The internet has been a phenomenon that has defined the 21st century. Everything is evolving to become a part of the internet. It’s ‘the survival of the most adaptable’ and anything that does not affiliate with the internet faces the risk of becoming extinct soon. Businesses too have seen the web as an opportunity to grow and expand their influence. That is where websites come in – they are vital for a business to stay relevant and maintain an online presence. But does your business need a website? Read more to find out why websites are a must for thriving businesses. In the US alone, consumers spent $453.46 billion on retail purchases in 2017. The pace at which consumers are switching to online purchase is off the charts, the number only continues to grow every day. It is estimated that by 2020 the online retail sale industry will skyrocket to $684 billion. If any business decides not to grow their business through a website, they are missing out on boarding the train to the future. Google is evolving to become the leading ad agency of the Internet. A component of Google, Google Local Service Ad, has progressed to being one of the top lead generation agents for businesses. This feat has been achieved in a multitude of business categories, covering 23 out of 77 business categories in the USA. A website with ideal SEO features ensures that it is easily to advertise to the audience on the internet. People search for items online and compare them before deciding to buy them in-store. This phenomenon is called Webrooming and it is becoming popular each day. Even if you have a brick and stone shop, a website can be used as a tool to attract customers to your store. 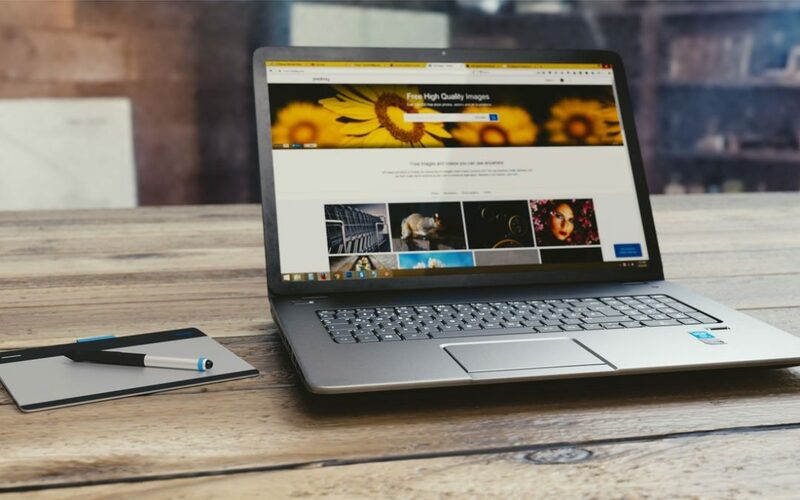 A website not only helps business owners promote or sell their products and services but it also distinguishes their businesses from competitors. If you hesitate to build a website, know that your competitor won’t. Having a website also extends a business’s reach and gives them greater access to consumers. If your competitors beat you to it they can run away with your customers. One of the most important things for a business to thrive is the availability of its services and products. A website ensures that your business is never closed. This means you’ll never miss the opportunity of losing a potential customer. Websites are available online 24 hours a day, 7 days a week. The Internet is a significant part of the lives of millennials. The current generation relies on the internet extensively. Their use of the internet contains everything from socializing to employment. As a result, this demographic opts to visit a website even when they’re shopping or looking for any service. The number of such users will only increase with time; not having a website will cripple your business’s chances of reaching the fastest growing demographic of the population.